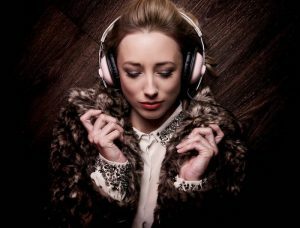 Music is a crucial part of planning for any wedding & here at Elastic Lounge we know “a perfect event demands perfect entertainment”. However, if you haven’t organised entertainment or been involved in planning a wedding before this can be a difficult & daunting task. 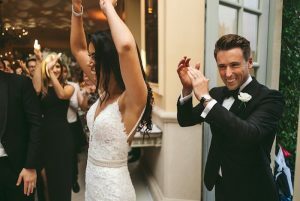 Thankfully we have put together a simple guide “5 Key Wedding Entertainment Moments” outlining the key times during your wedding day when you may like to consider wedding entertainment. Pre-wedding nerves can easily be set to bed by some high quality morning entertainment ! When the family are gathered together in the hotel just waiting for the hours to pass. there is nothing better than entertainment to calm pre wedding jitters and nerves. This is an ideal time for a wedding harpist to bring a sense of tranquility and relaxation to proceedings. Alternatively if relaxation isn’t your style and would prefer something more lively a strolling or roaming act is an ideal choice to take your mind off things and entertain your family. Morning entertainment has become increasingly popular over recent years. and certainly makes a statement at the start of one off the most important days of your life. Not found what you’re looking for in our article 5 Key Wedding Entertainment Moments ? Need advice check out our wedding entertainment packages and request a call back from one of our event co-ordinators ! The wedding ceremony is without doubt the most intimate part of your wedding day. You’re probably wondering whether you want a traditional wedding march or more contemporary live music entertainment to accompany you while you walk down the isle. 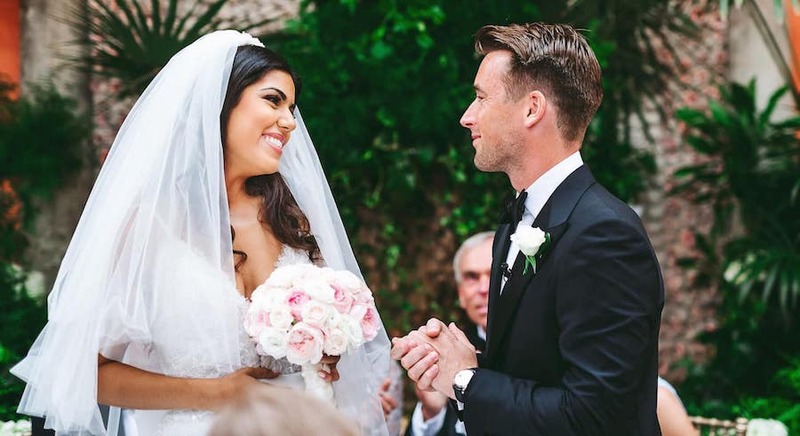 Wedding ceremonies are the perfect opportunity to choose entertainment personal to you so booking a live musician or wedding singer, pianist or a small wedding act makes for a far more unique proposition than an organist playing that same tune you’ve heard a hundred times before. If your considering booking live music for your wedding ceremony we advise booking acts who will perform song requests to compliment this special moment. The Recessional – One song performed as the bride and groom exit followed by guests. With the ceremony over and you basking in your newly married status its time to usher your guests over to the drinks reception. 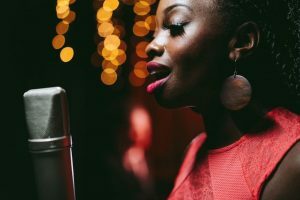 When considering your ceremony and afternoon musicians you might also like to note that it’s often more cost effective to book an artist that can cover both. 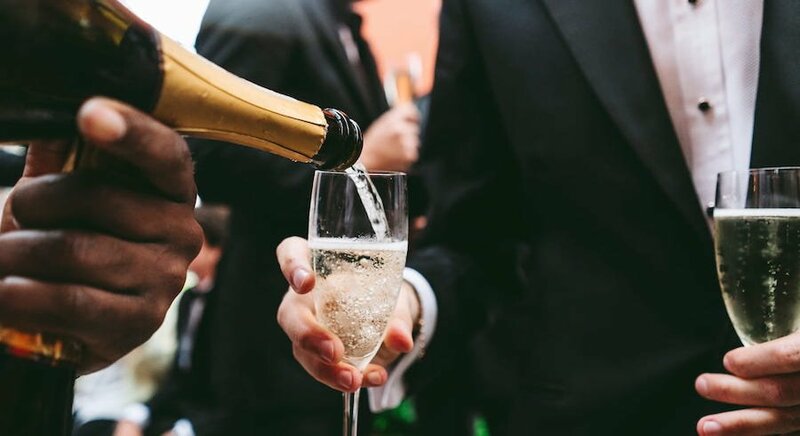 Your afternoon drinks reception is the quiet interlude between the romance and excitement of the ceremony and the whirlwind of speeches and drinking and dancing that follow your wedding breakfast. The entertainment you choose will depend on your personal tastes, the theme of your wedding and your venue. However, relaxed music tends to be the popular choice at this time as it doesn’t overpower the chatter of your guests as they mingle and compete to get a moment of your time to congratulate you. If you booked a string quartet, acoustic duo or harpist for your ceremony, they would be an ideal choice to provide the entertainment during your drinks reception. Jazz musicians providing background entertainment are also a good option and add an air of sophistication to proceedings. If your looking for a more lively affair during your drinks reception and it is an outdoor summer affair, then an uplifting choice could be a roaming act to stroll amongst your guests, giving personal performances to family and friends. Wedding musicians typically offer 2 x 45 minute sets with a short break of 10 – 15 minutes between sets however most musicians are happy to tailor timings to ensure they perfectly compliment your day. Acts worth considering for your wedding drinks reception are wedding singers, harpists, Solo pianists, jazz bands , roaming acts and string quartets. Need advice check out our wedding entertainment packages and request a call back from one of our event co-ordinators ! The wedding breakfast is the first meal that you will share together as a married couple. So as you share this special moment with family and friends, it is important to not only to provide great food, but also great entertainment. After all the emotion of the wedding ceremony this is the perfect time to relax and recharge while setting the mood for the rest of your special day. 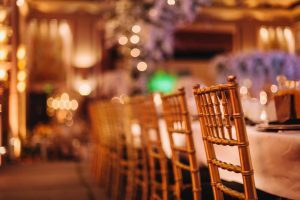 During the wedding breakfast guests are lightly to be sitting with people they’ve not met before so entertainment can be a useful talking point to help alleviate awkwardness. 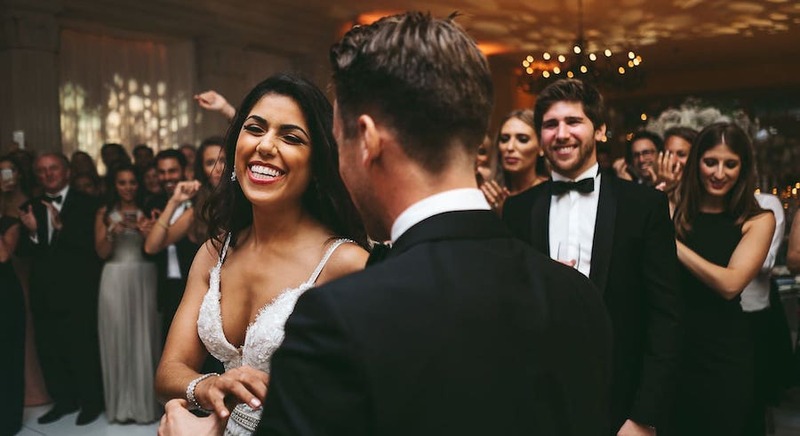 The most popular entertainment for wedding breakfasts is background music which not only non intrusive but also helps creates the perfect atmosphere for guests get to aquatinted. 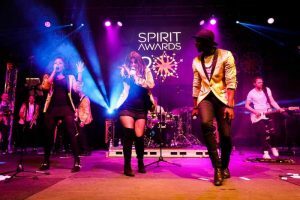 Popular acts are Acts worth considering for your wedding drinks reception are wedding singers, harpists, Solo pianists, jazz bands and string quartets. Your wedding reception is time to let go, dance and celebrate your new lives together. 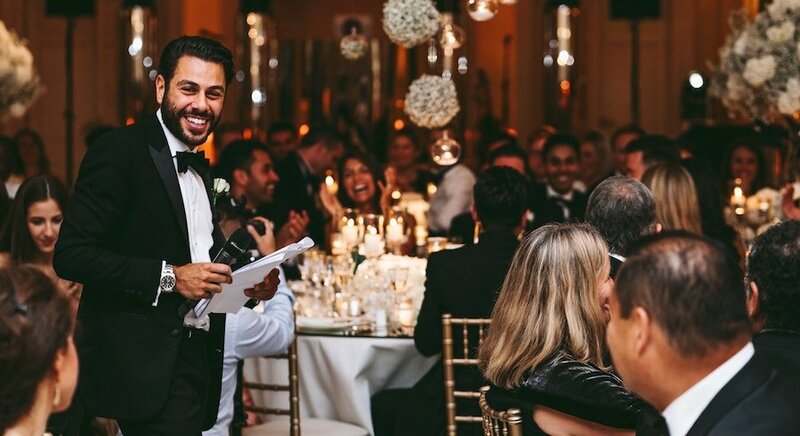 Booking wedding reception entertainment is one of the most important decisions you’ll need to make when planning your wedding. 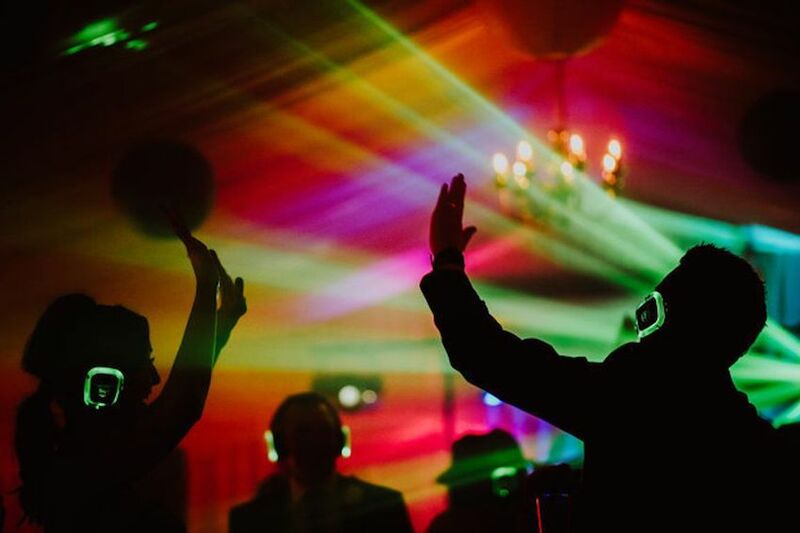 However, thankfully there is a wide range of entertainment options to choose from, catering to all musical tastes and wedding themes, so where do you start ? The two main options for evening wedding entertainment are a live wedding band or DJ. Wedding DJ’s offer great flexibility and offer a broad range of musical styles which should appeal to all ages and musical tastes. Wedding DJ’s also take requests so making all your guests feel part of the party . As a result you can expect a full dance floor throughout the night. The second option is a live wedding band which delivers that exciting “wow factor” that only a live band can offer. 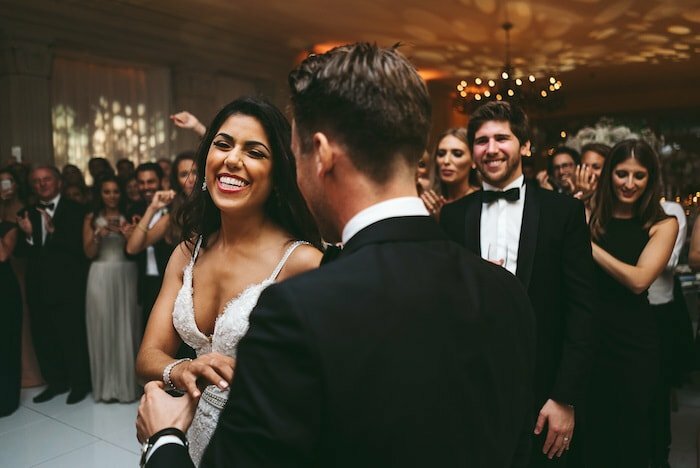 Live wedding bands deliver something unique and a visual spectacle and infectious energy that can create that perfect party atmosphere. 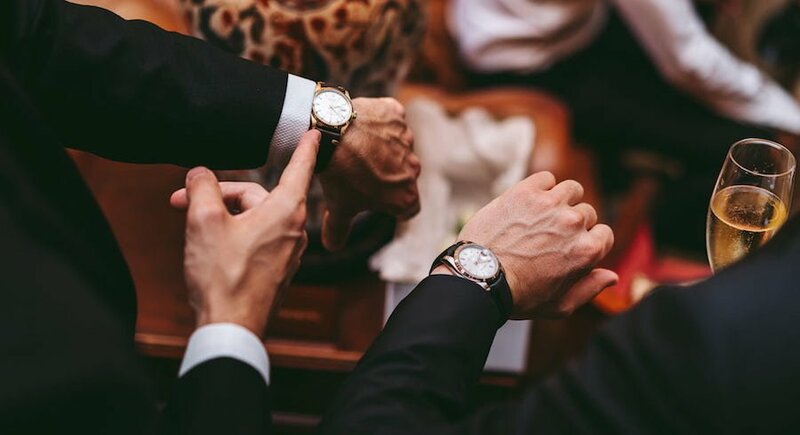 Book the right live wedding band and your guests will be talking about your wedding party for years to come.